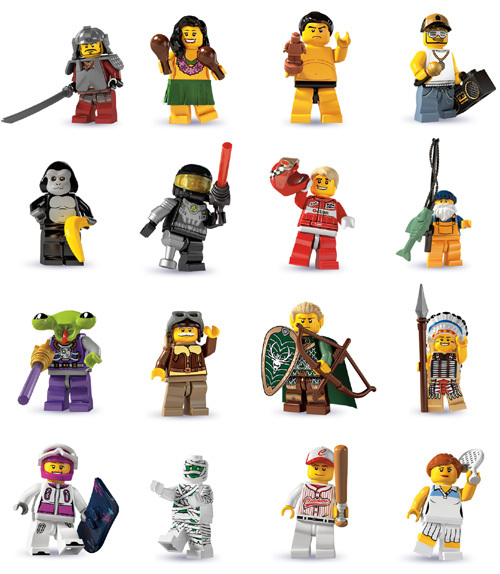 With 16 all-new minifigures, Series 3 adds even more collectable figures to the growing LEGO Minifigure Collection! 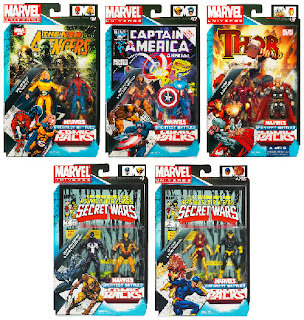 Each minifigure comes in a sealed “mystery” bag, so you never know which minifigure you might get. 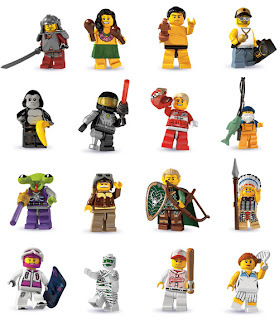 And each minifigure has its own special accessories, display plate and collector’s leaflet. 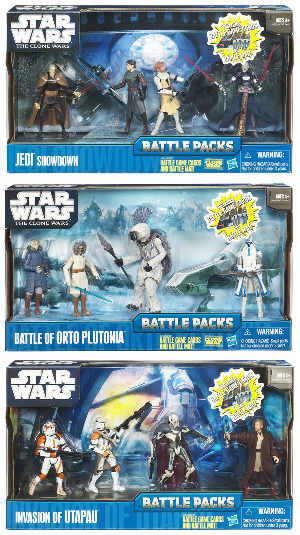 Inspired by movies, sports, history and just everyday life, this collection includes: Tennis Player, Hula Dancer, Space Alien, Samurai Warrior, Sumo Wrestler, Rapper, Fisherman, Tribal Chief, Snowboarder, Elf, Race Car Driver, Pilot, Baseball Player, Mummy, Space Villain, Gorilla Suit Guy. With Superbowl XLV (Steelers vs Packers) - we made sure our distributors are on high alert for NFL fans visiting our website. 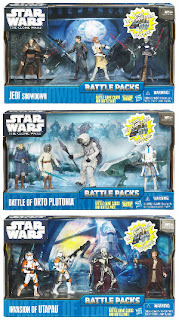 Prices are re-adjusted to help collects out with their fan favorite (Big Ben) and Old Legends (Bart Starr). Come check it out before the big game on Feb 6th! 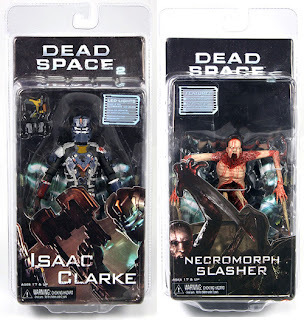 With the release of the anticipated sequel Dead Space 2 - here comes a new suit for Isaac Clarke and his battle against Necromorphs. 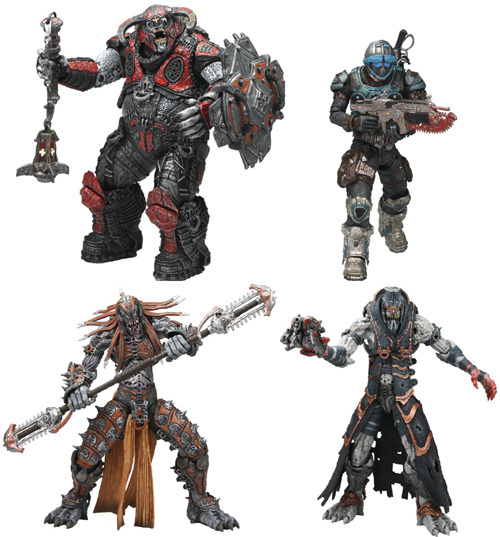 Gears Of War 6 Inch Action Figure Series 6: high detail and 3 never released figures: Skorge Kantus Priest, Boomer Mauler, and COG soldier with new sculpt. 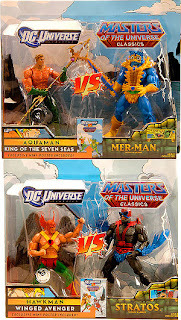 ToyDorks.com - Did you know we still carry Marvel Legends Toybiz? Yes its true - the glory days of the Marvel Legends universe are long gone - but did you know that we are still one of the few shops out there that still sells Marvel Legends series from ToyBiz Toys? Yes we do! We are the only one left that sells Galactus Series, Sentinel Series - the original Deadpool with full articulation (not that the Marvel Select version aint nice). 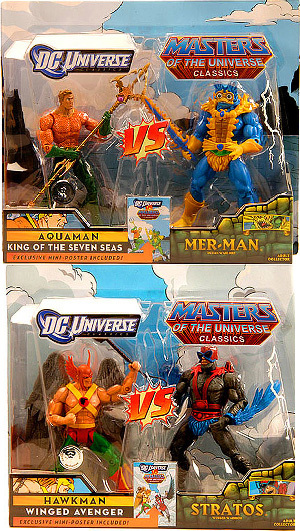 Now Hasbro toys has done a "nice" job on the Marvel Universe runs with lots of varieties of characters - but 3.75" vs 6" plus Build-A-Figure series that can spawn 15"
Dont forget us because we won't figure you! 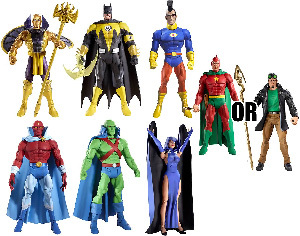 We are now offering DC Universe Series 15 - Build Validus Series with both version of Starman and Martian Manhunter available also. Here is the second part of our NFL 2-Pack offering: Aaron Rodgers and Greg Jennings - Packers, Tony Romo/Miles Austin: Cowboys, and Troy Polamalu/Rashard Mendenhall - Steelers. These are new offering - its just we now have the opportunity in offering them to our wonderful clients on top of what we have to offer in terms of Mcfarlane Sports.